Desert, beach or mountain – when there’s no shade in sight, good sun protection is vital. 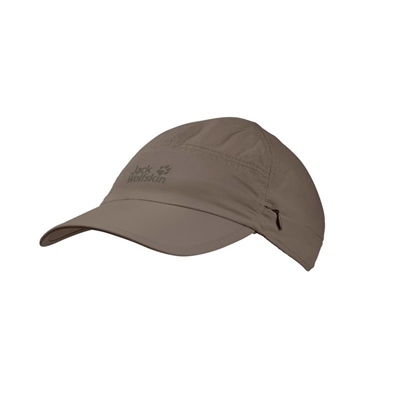 The SUPPLEX CANYON CAP has a high UV protection factor and protects both your head and your neck from sunburn. The light mesh lining feels very comfortable to wear, even when it’s really hot, because it blots up moisture and dries fast. When you don’t need the neck protector, it can be tucked away between the lining and the outer fabric.